The giveaway is now closed. 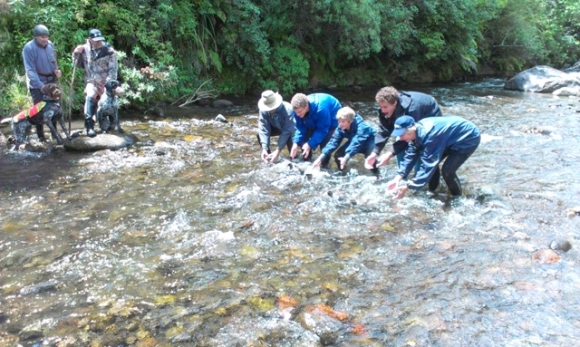 The lucky winner is Margaret Brown from Wainuiomata. Thanks for your comments everyone. Skraaaaarrrk! Sirocco: The Rock-Star Kakapo book will be launched on Friday and, thanks to Random House NZ, I’ve got a copy to give away. Did you read that? I’m a remarkable parrot! I’m a worldwide sensation! Boom! Truthfully, we already knew that though, didn’t we? I’ve always said, “No kakapo is an island”. 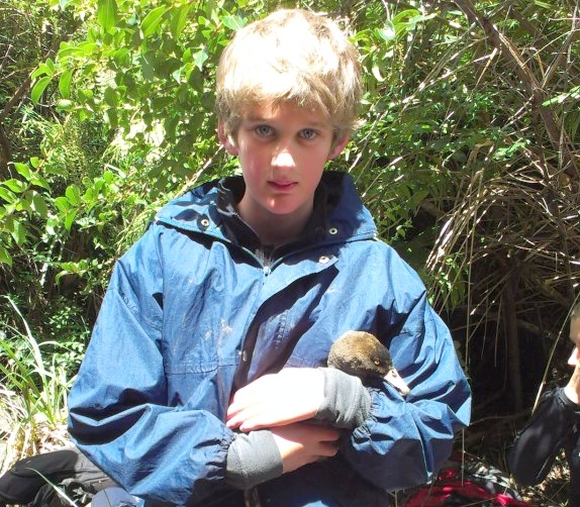 It’s nice to know that my kakapo mates, and the recovery programme, get a shout out in my story. So, even if you don’t win a copy, you should probably buy one. 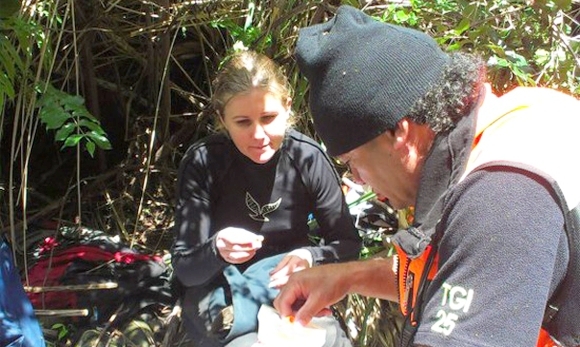 Kakapo Recovery, and your coffee table, will thank you for it. To be in to win a copy of Sirocco: The Rock-Star Kakapo, leave a comment on this post before 12 noon, Thursday 6 September 2012, telling me why you want the book. A winner will be selected at random and contacted by email. 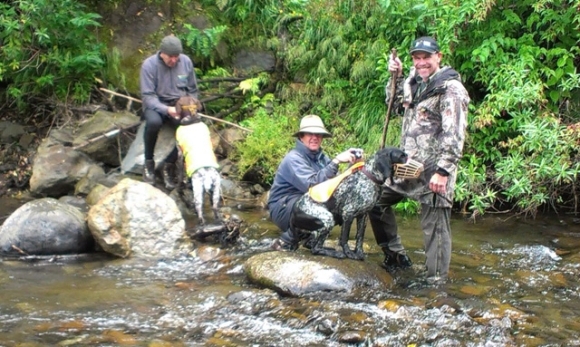 The giveaway is open to everyone, except employees of the Department of Conservation, Random House New Zealand, and their immediate families. 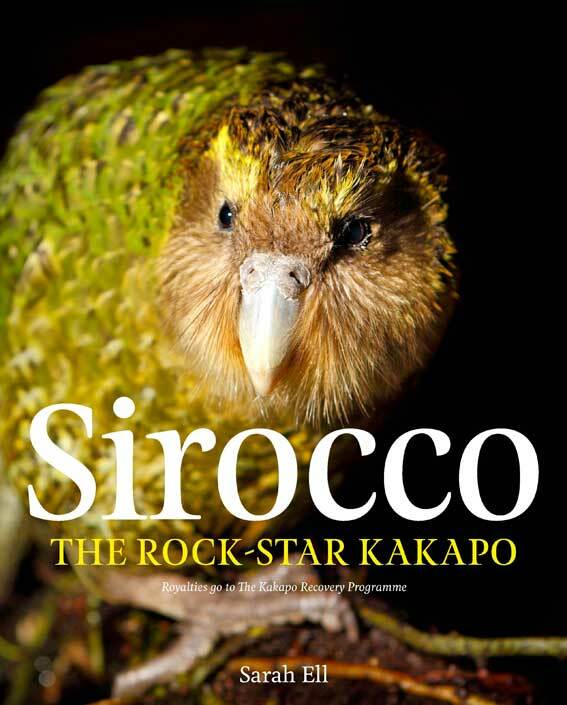 Sirocco: The Rock-Star Kakapo is valued at $24.99 and will be available from all good bookstores nationwide.